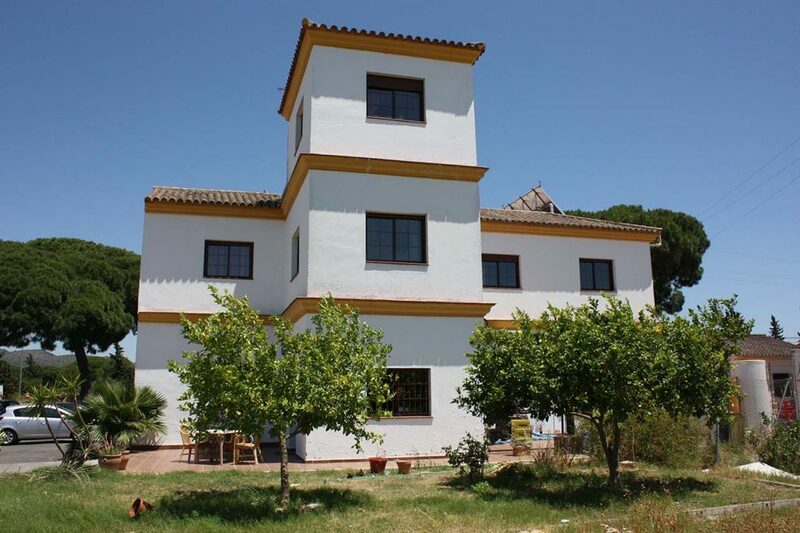 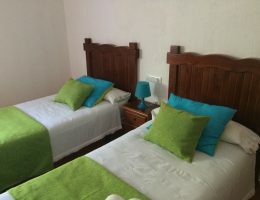 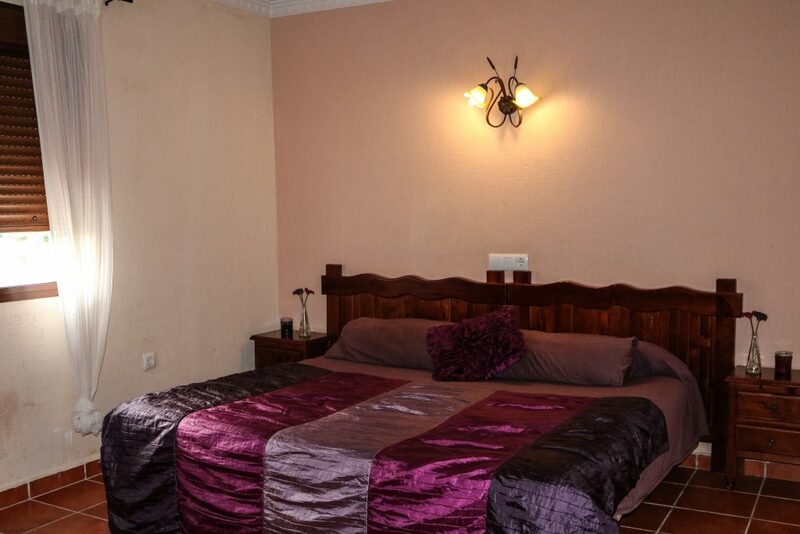 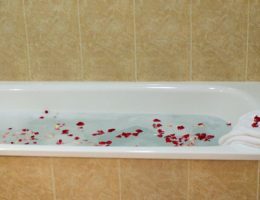 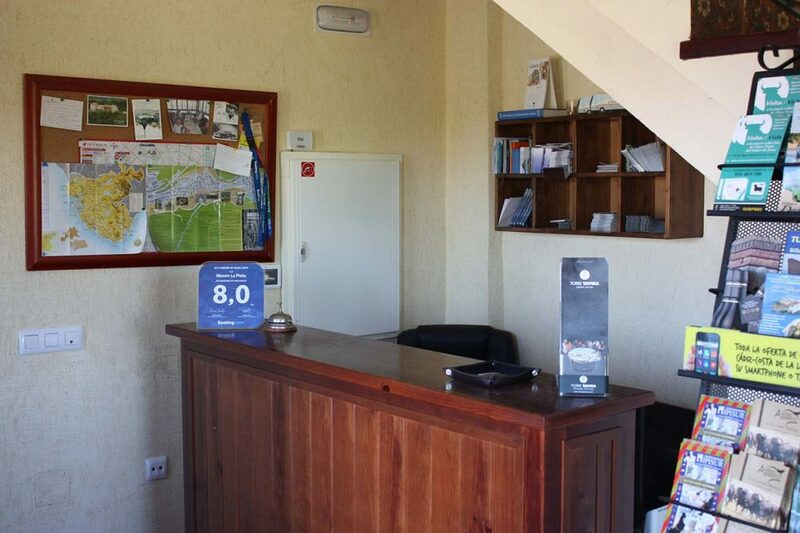 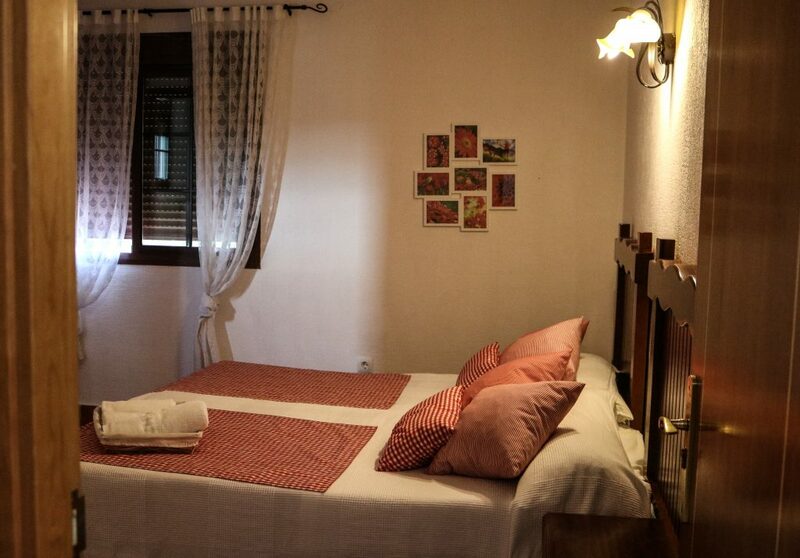 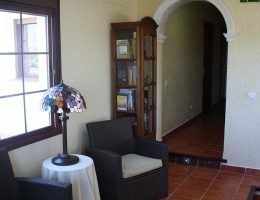 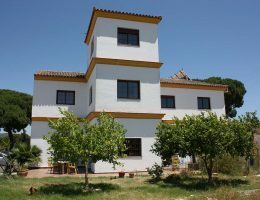 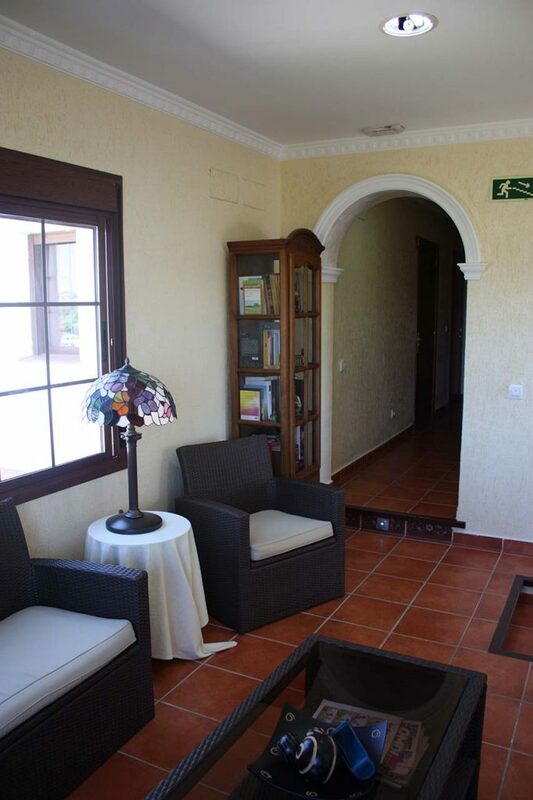 Mesón La Plata Rural Hotel has an exceptional location in one of the most exclusive areas of Arcos de la Frontera: from our accommodation you will be able to reach some of the main touristic monuments in the area after just a pleasant few minutes’ walk. 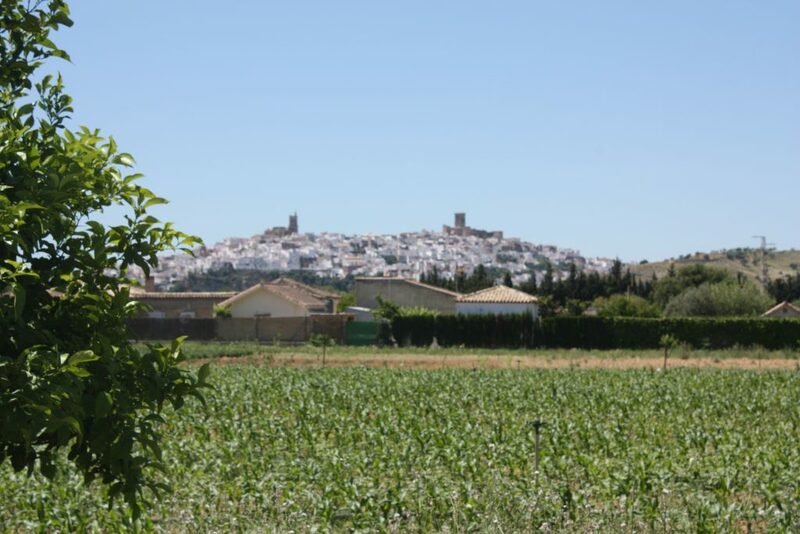 From the porch of our accommodation you will be able to enjoy the breathtaking views of Arcos de la Frontera. 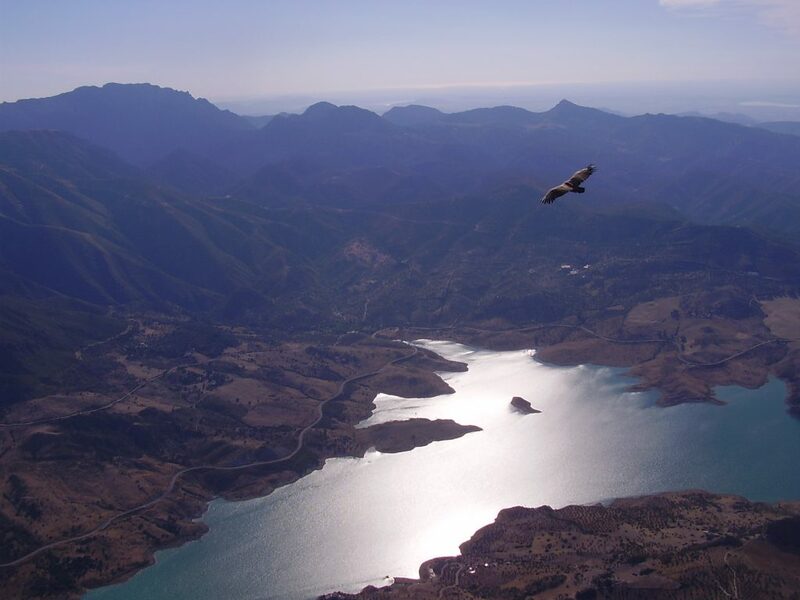 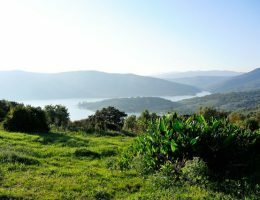 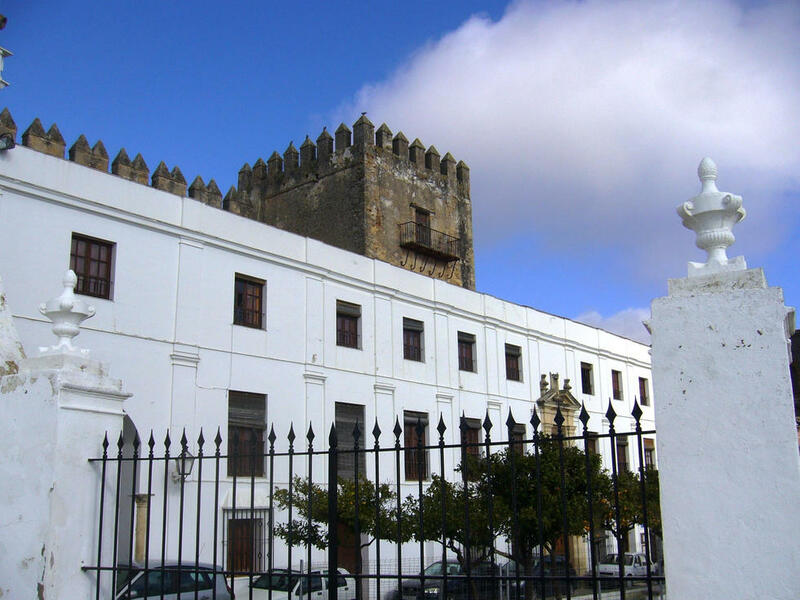 You will also be very close to several points of interest to discover the nature and the historical heritage of Sierra de Cádiz (Spain). 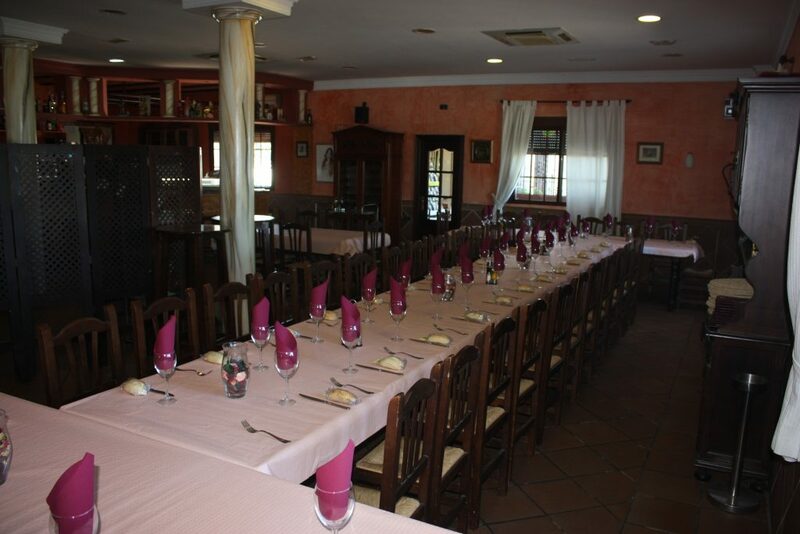 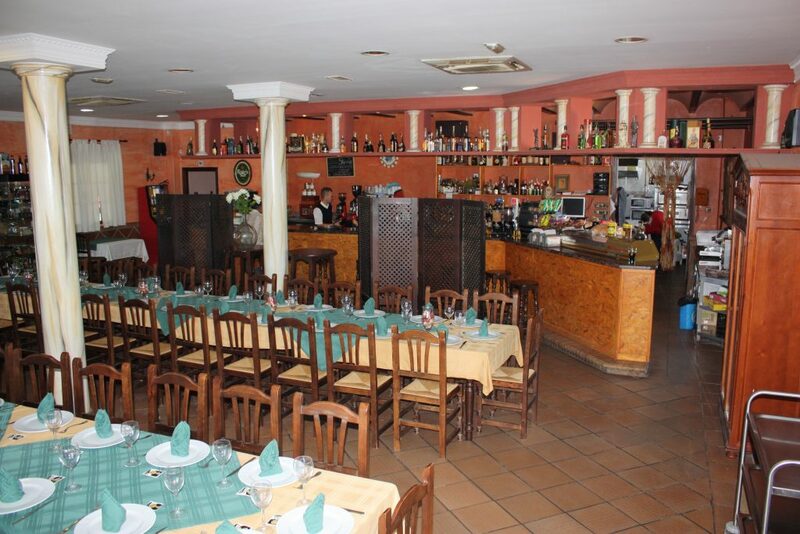 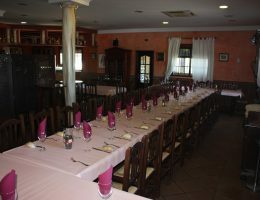 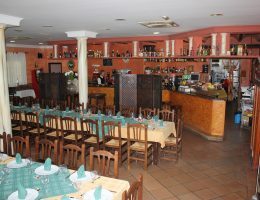 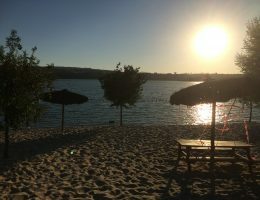 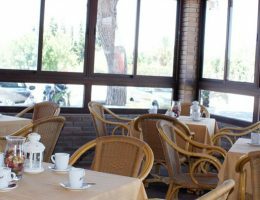 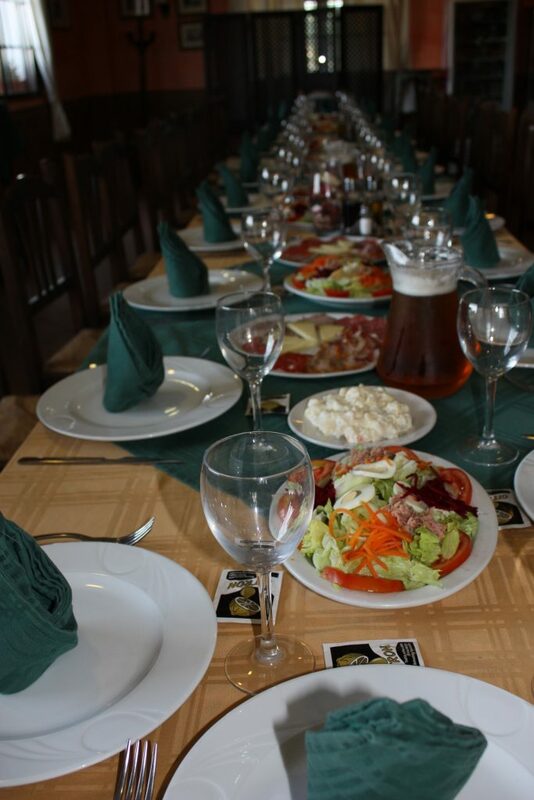 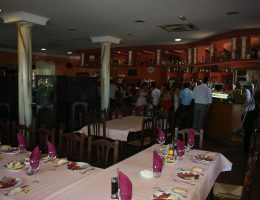 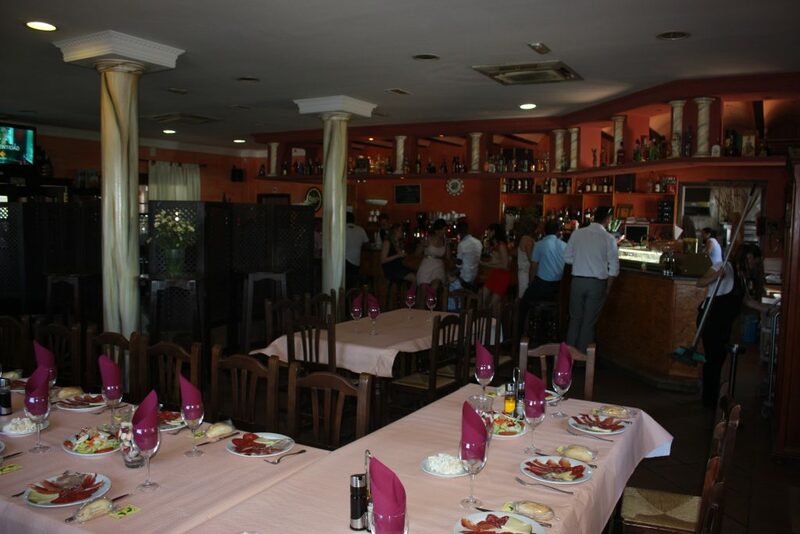 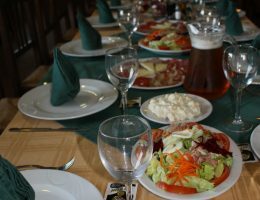 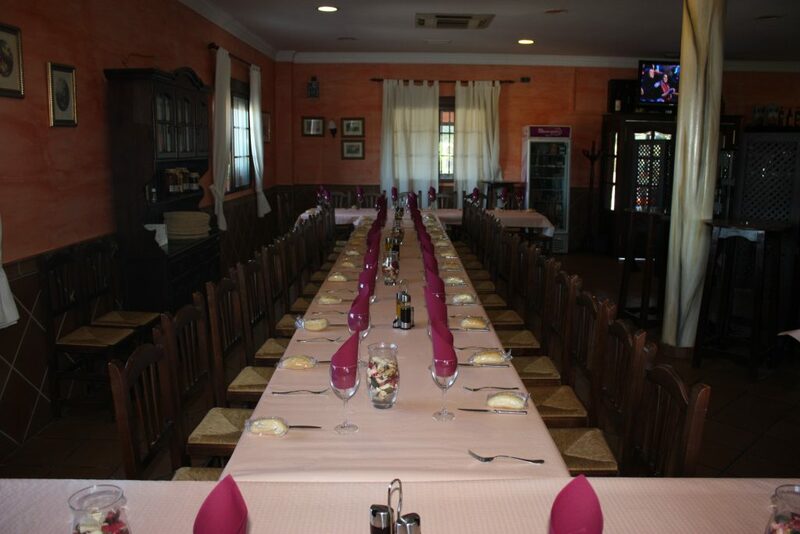 Mesón La Plata restaurant is an excellent choice as a place where to eat in Arcos de la Frontera: it has a large parking area, air conditioning and a varied menu that includes our specialty: grilled meats. 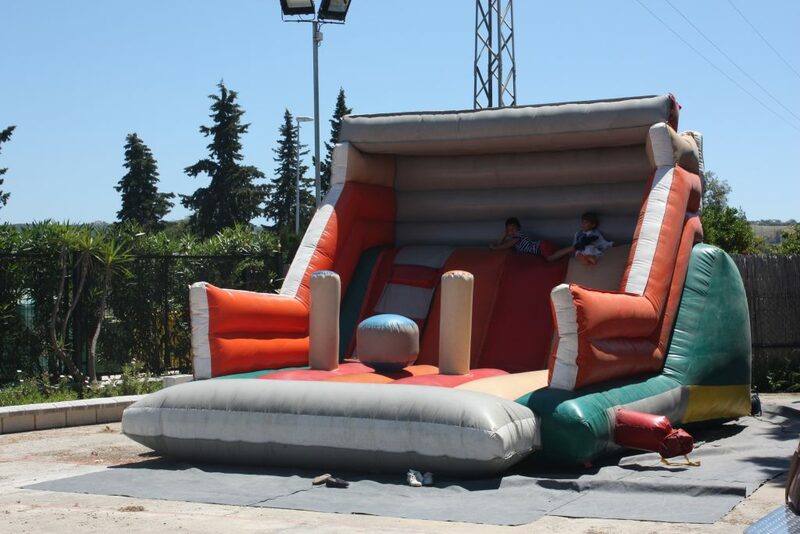 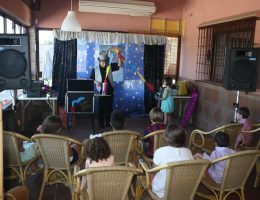 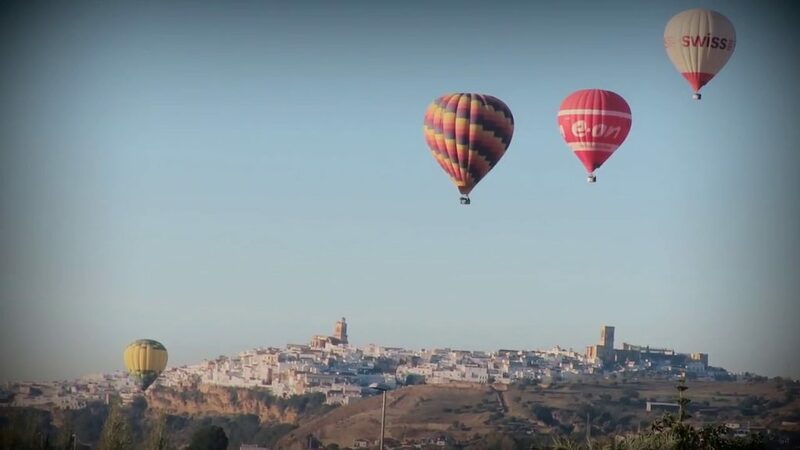 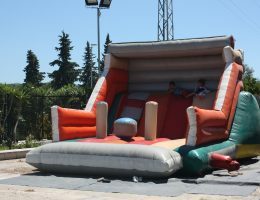 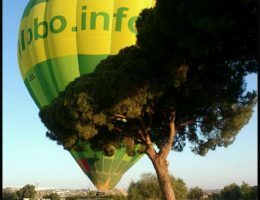 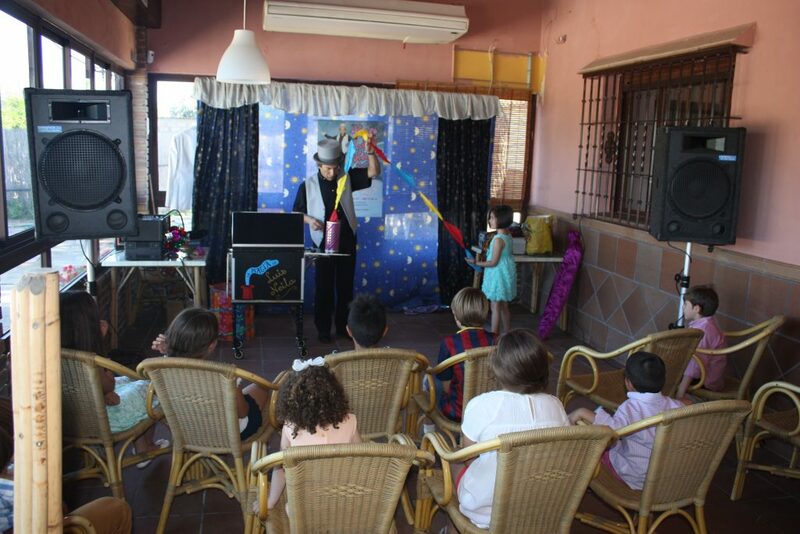 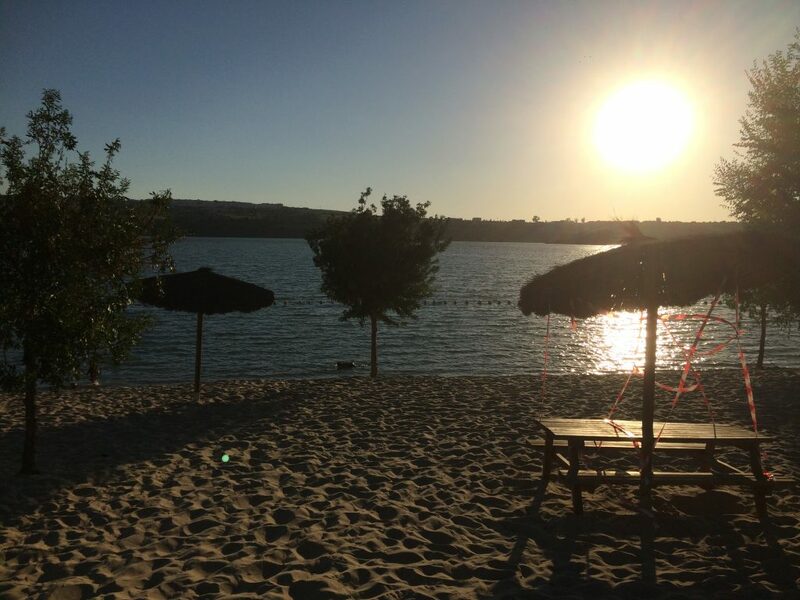 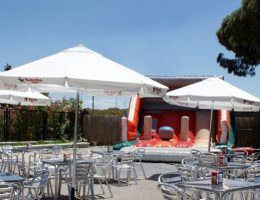 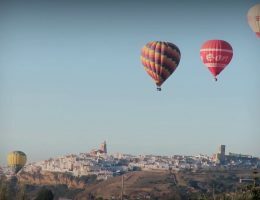 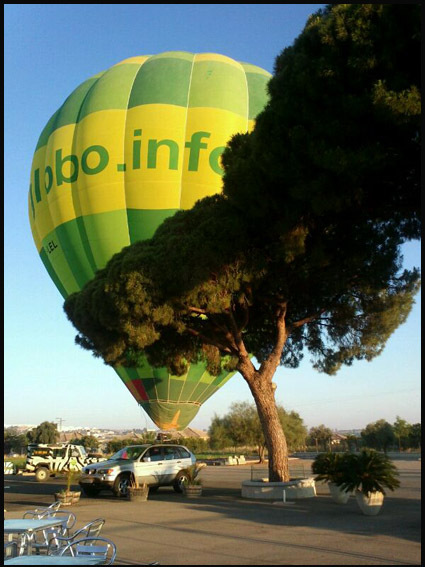 Also, from Mesón La Plata Rural Hotel we organise all kinds of celebrations in our restaurant, and arrange activities such as exclusive balloon rides, tours to get to know Arcos de la Frontera and Sierra de Cádiz, etc. 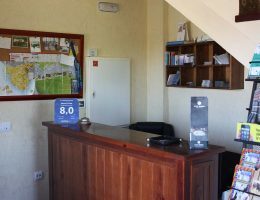 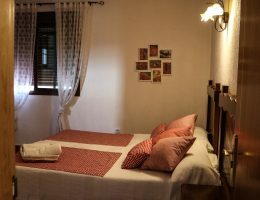 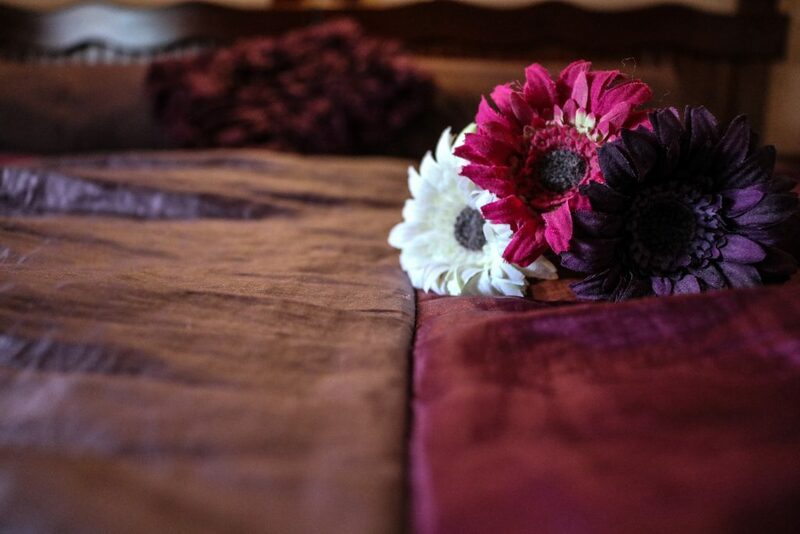 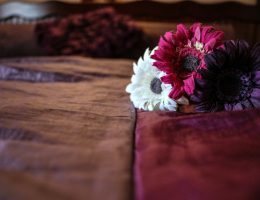 We will make sure that your accommodation with us is the best choice to discover Sierra de Cádiz and live an unforgettable experience. 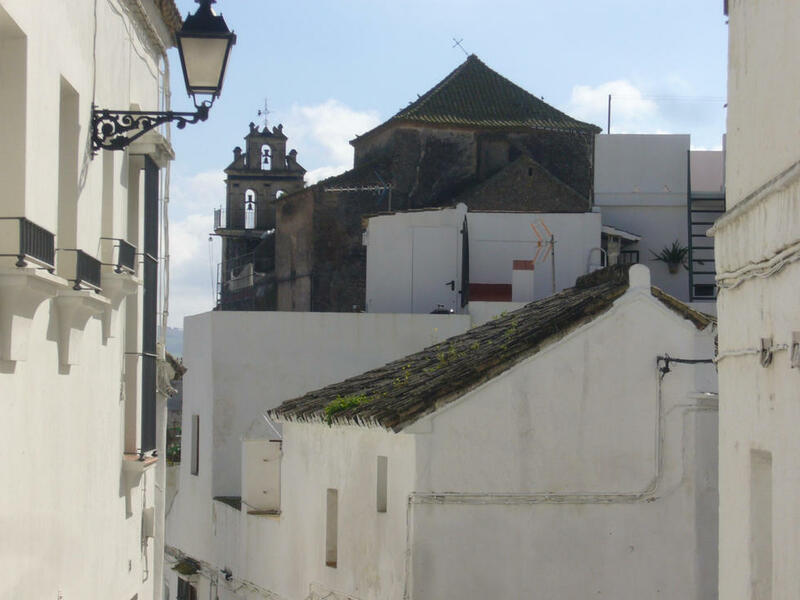 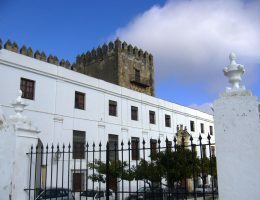 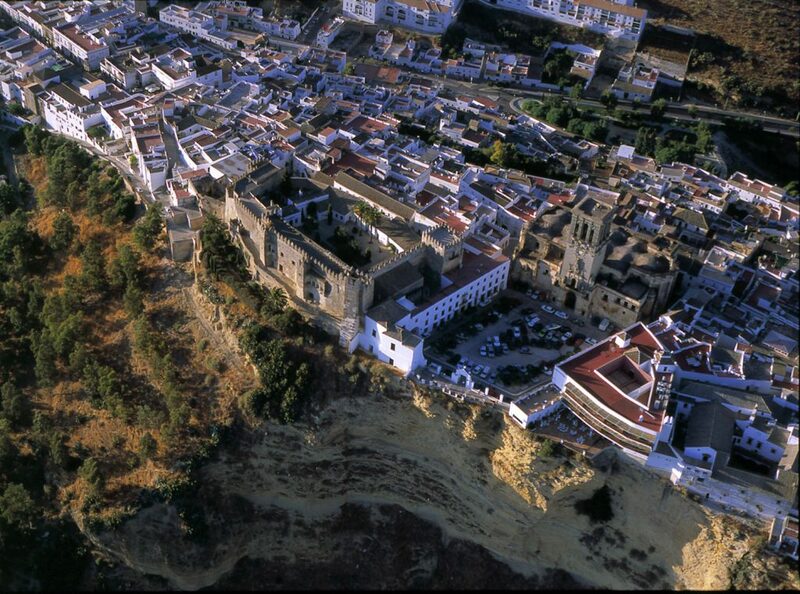 Arcos de la Frontera is a very charming town with a unique history. 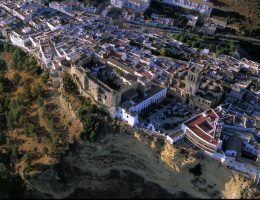 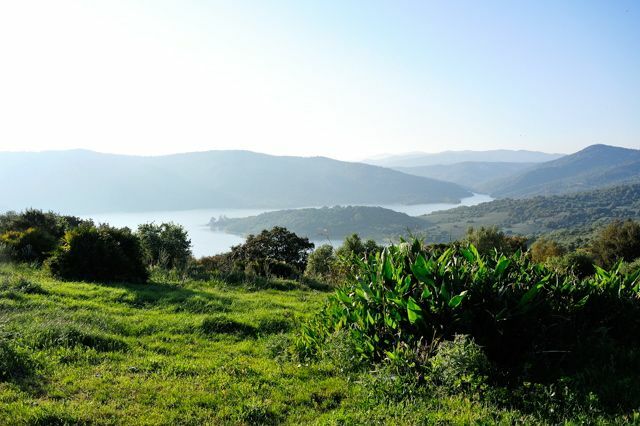 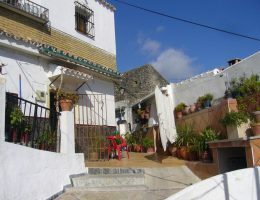 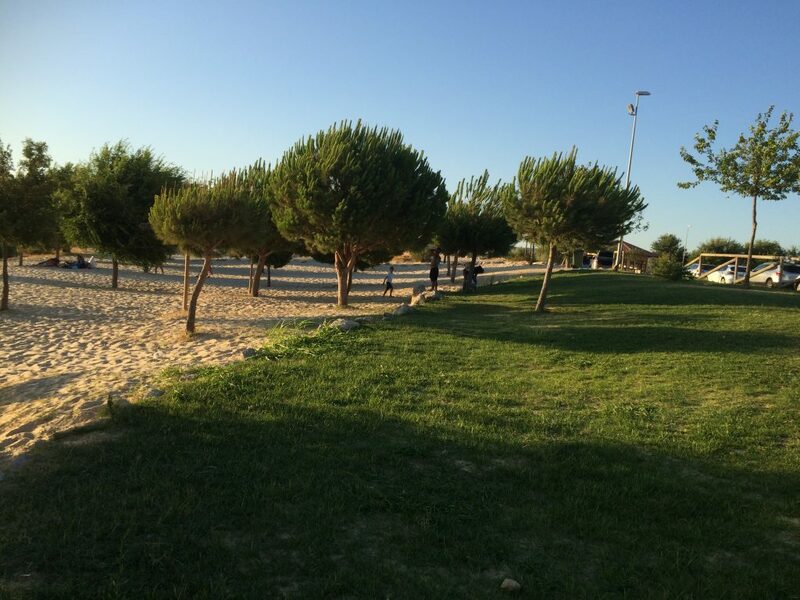 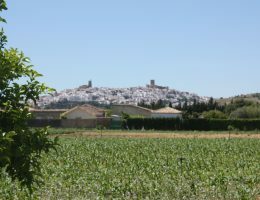 Located in Sierra de Cádiz (Andalucía), the village of Arcos de la Frontera has exceptional natural surroundings. 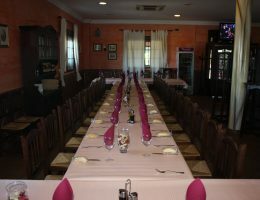 We will suggest you several activities to fully discover and enjoy Sierra de Cádiz from our accommodation, Mesón La Plata Rural Hotel.